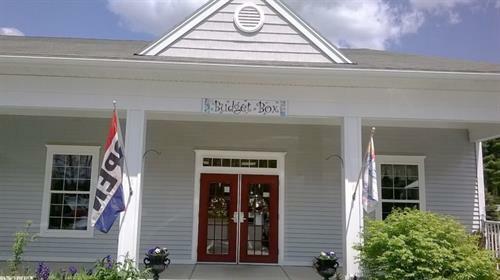 The Budget Box sells new, or like-new, clothing, shoes and boots, jewelry, accessories, household items, collectibles and much more. Consignments accepted daily - peak times such as summer, fall and early winter, it is recommended you call ahead to see if there is availability. Donations accepted always. If you plan on donating/consigning more than 20 items, please contact Budget Box in advance. Safe Haven cat adoptions also available.